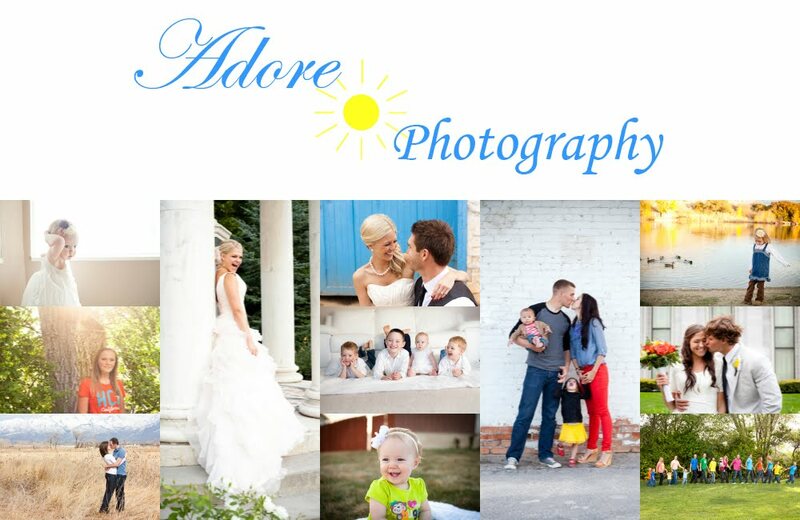 I mainly shoot in Utah County, Salt Lake area, and Davis County. There will be a travel fee for anywhere more than 30 miles from my home. You will receive a digital file of your images that includes a print release (this means you can print them and put them online as much as you'd like). All images are high resolution and fully edited. All prices include sales tax already in them. I have my business license and am registered with the state. Prices are subject to change or increase. The price agreed upon at the time of booking will always be honored. The magic of photography is in capturing a person or a moment in a way that truly shows them as they are. In each photo shoot there is always something to cherish. That is why I love photography! I would LOVE to take your photos, and capture some beautiful memories! !